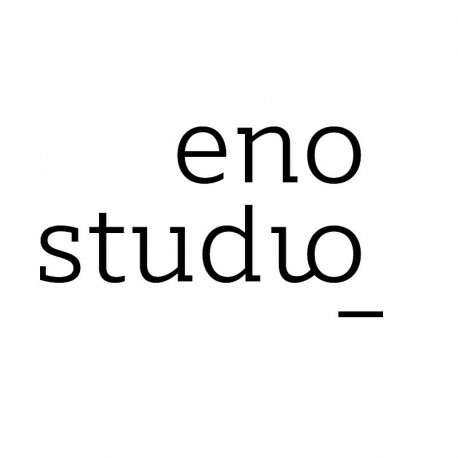 ENOstudio is a French editor of objects signed by the most gifted current designers. Our philosophy is to create simple, beautiful, useful and curious objects to enchant our daily lives. We observes the evolution of our everydaylive’s behaviors and asks the designers to imagine the objects that match with.